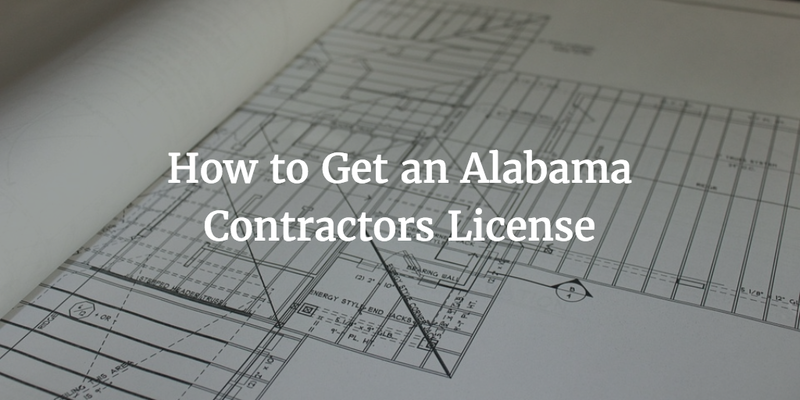 Whether you’re a general contractor, a plumber, or an electrician, you need to get an Alabama contractors license in order to operate legally in the state. Different contractors in Alabama need to get licensed with the industry authority that regulates their trade. The licensing process varies between the various specialties. In some cases, contractors have to post an Alabama contractor license bond, so that they are allowed to participate in project bidding. Here is the most important licensing information for some popular contracting professions in Alabama. The licensing requirements for each contractor license type are set by the board that is in charge of the respective industry. All contractors have to undergo the Alabama contractors license renewal process on a regular basis to maintain their rights to operate. The Alabama Board of Heating, Air Conditioning & Refrigeration Contractors is the licensing body for HVAC specialists in the state. Applicants have to present their business documents and company statements, as well as pass a professional examination, so that they can obtain an Alabama HVAC contractors license. You also have to pay a $150 examination fee and post a $15,000 performance bond. You need to use the official bond form. The Alabama Plumbers and Gas Fitters Examining Board licenses plumbers and gas fitters. Contractors have to complete the Company Registration form and the Application for Examination form provided by the Board. 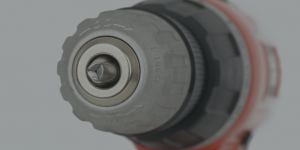 After successful completion of the exam and providing of all necessary paperwork, you will be granted a license to work as a plumber or gas fitter. The Electrical Contractors Board is the authority that issues Alabama electrical contractors licenses. You have to complete the official application form and to detail your industry experience and business information.You also need to pass the professional exam and pay the applicable fees before you are granted the right to operate as an electrician. If you need an Alabama general contractors license, you can obtain it by applying with the state Licensing Board for General Contractors. The official application form should be submitted together with the licensing fee, which is $300. You need to provide all relevant business and personal details in your application. Contractors working on home building assignments need to get an Alabama home builder contractor license. The licensing authority is the Alabama Home Builders Licensure Board. You can apply for a Limited License or an Unlimited License by using the respective application forms. You also need to provide your business papers, financial statements, and proof of having passed the professional exam. The licensing fee is $250. In many states, contractors have to post a bond to get licensed. For most contractors in Alabama, there is no such criterion. Only HVAC contractors have to meet a statewide bond requirement of $15,000. Contractors may still need to get bonded, however, to meet project requirements. General contractors who want to bid on projects need to have a net worth of at least $10,000. If you cannot meet this amount, you can get bonded as a sign of your financial trustworthiness. With such a net worth, you can bid on projects that are up to $100,000. In some cases, general contractors want to participate in larger projects. Then you need to prove a higher net worth. Getting bonded can help in such situations as well. Your bond cost is based on the bond amount you have to post. It also depends on your personal and business finances. If they are in good shape, your bond premium can be as low as 1%-5% of the required bond. To illustrate this, if you need a $15,000 HVAC contractor license bond, your price can be between $150 and $750 if your business profile is strong. Apply for a free no-obligations quote on your Alabama contractor license bond! Still have questions about the Alabama contractors license and the bonding process? We’re here to help. Just call us at 877.514.5146.